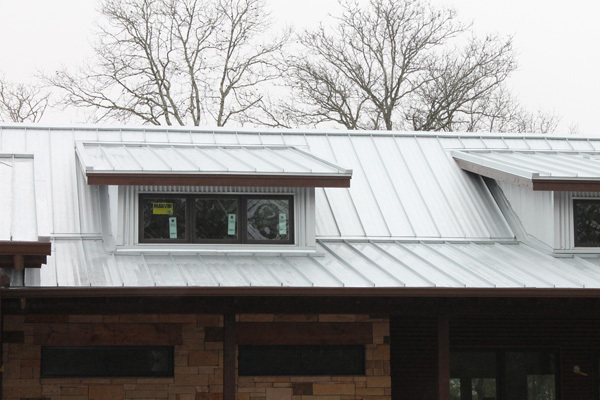 We provide standing seam metal roofing systems with expected lives of approximately 40 years. Nail Strip Standing Seam provides easy installation, very high wind loads and waterproofing, in a wide array of colors and material types, delivering a unique option for homeowners. 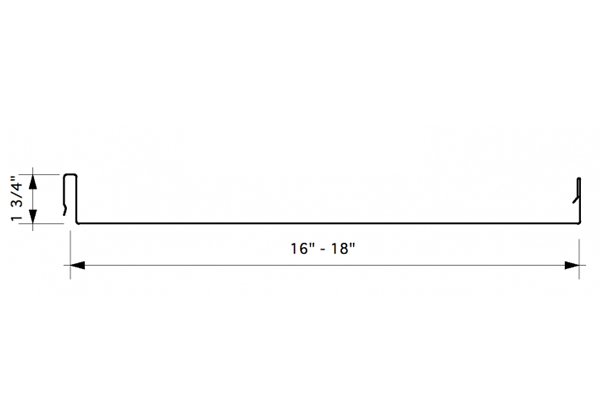 This hidden fastener panel is manufactured in an 1” & 1.5” seam height. The Snap Lock panel has been an industry standard for many years and for good reason. This panel provides a lifetime of protection against all of mother nature’s elements. This true standing seam panel is manufactured in an 1.5” and 1.75″ seam height with 1.5” primarily being used for residential application. 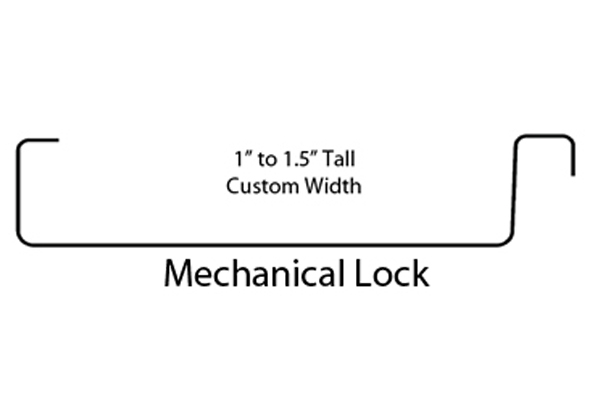 Mechanical lock is a very dynamic panel system. This panel can be formed into a radius or convex curvature and provides the highest level of protection against wind and moisture that Standing Seam can offer. This hidden fastener panel is manufactured in an 1” and 1.5” for residential use. Shingles are the most common material used for residential roofing. 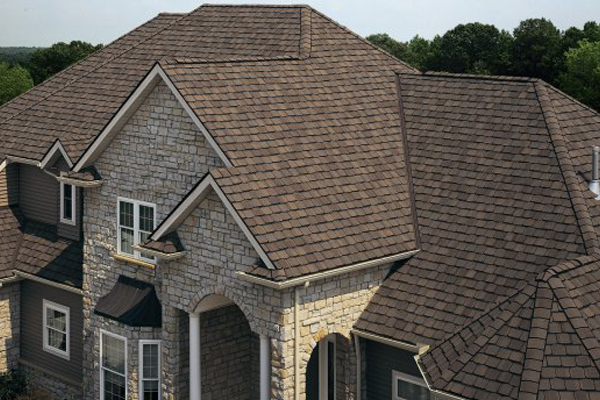 You can select architectural style shingles with a lifetime warranty or 3-tab shingles with a 25 year warranty. You’ll be able to choose from a wide variety of asphalt shingles from leading manufacturers including Owens Corning, GAF and CertainTeed. 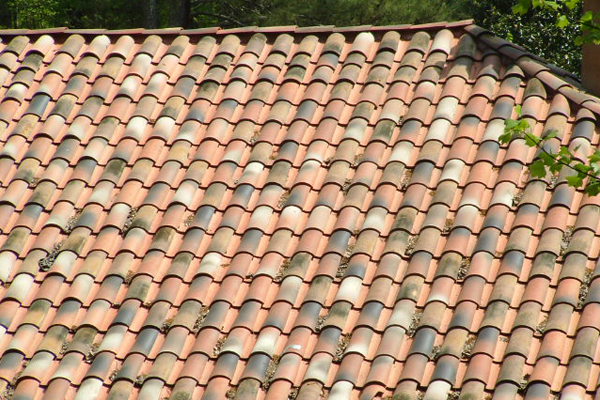 Tile roofs have great curb appeal and come in a variety of styles and colors. Whether you need concrete or clay tile, both types can dramatically improve the appearance of your home as well as the life of your roof. 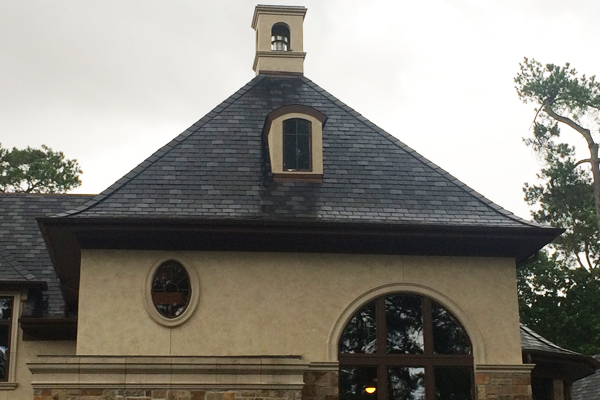 Natural and synthetic slate roofs are available in a variety of colors, sizes and shapes for residential roofing. 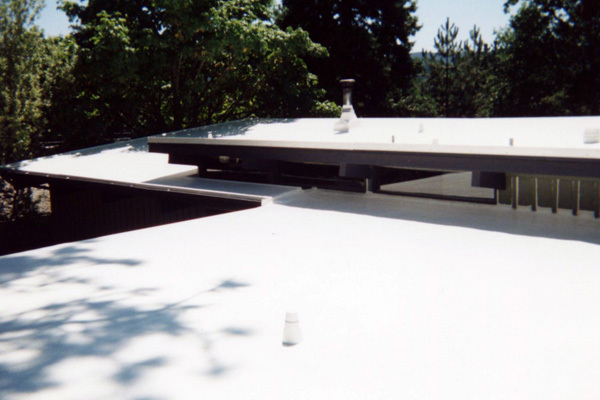 Flat roofs or low slope roofs may be appropriate for certain areas of your home such as sun rooms, garages and porches and are typically applied using TPO or SBS modified bitume materials. We can install new seamless 5 or 6 inch Half Round or Ogee gutters and downspouts or repair the existing gutter system on your home. 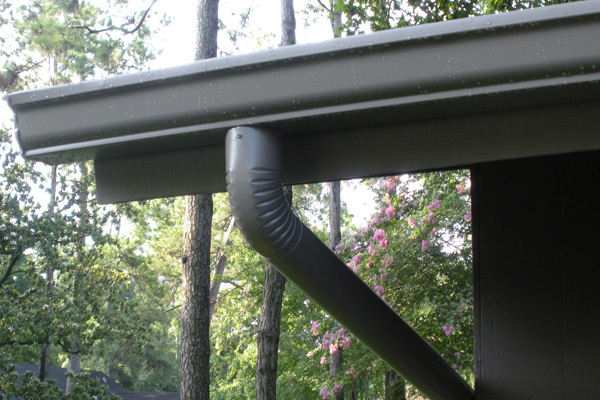 Our gutters are custom fit for optimum performance.